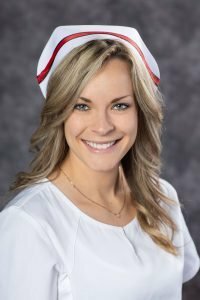 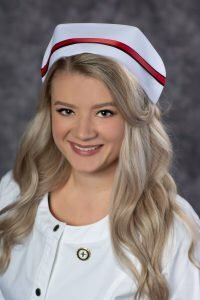 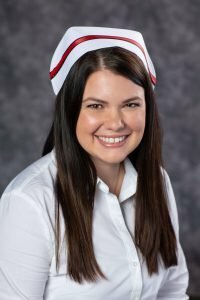 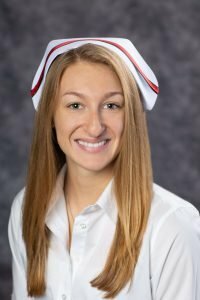 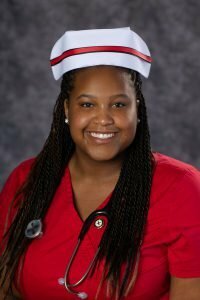 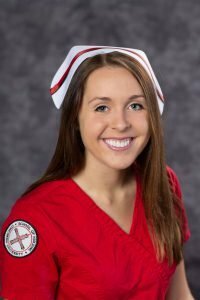 Following the December 2018 commencement, the university began to see the first fruits of this effort with its inaugural cohort of nursing graduates out in the field. 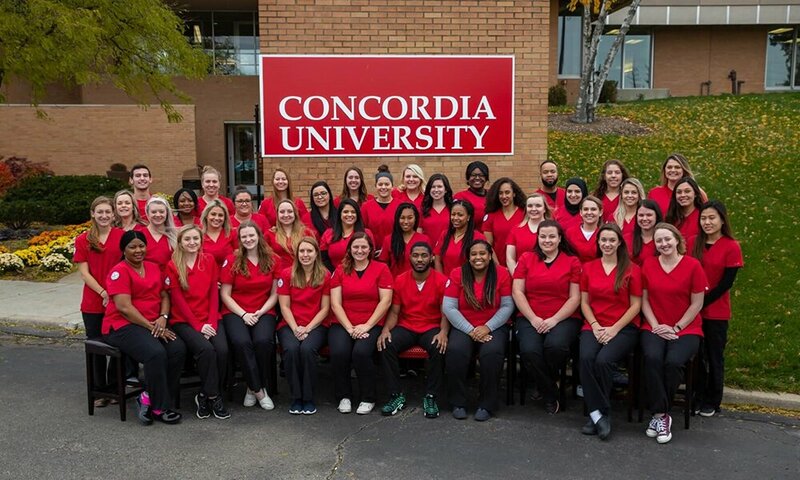 Meet a few of CUAA’s first-ever school of nursing graduates and learn about their current positions as compassionate caretakers, an embodiment of Concordia’s mission to develop students in mind, body, and spirit for service to Christ in the Church and the world. 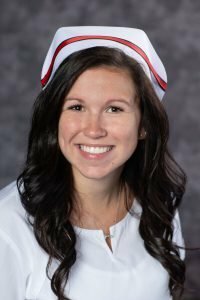 Learn more about CUAA’s school of nursing at www.cuaa.edu/nursing.